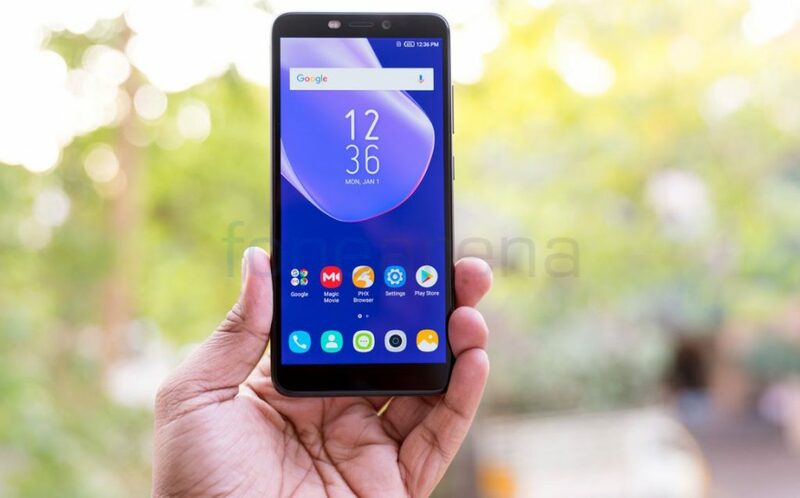 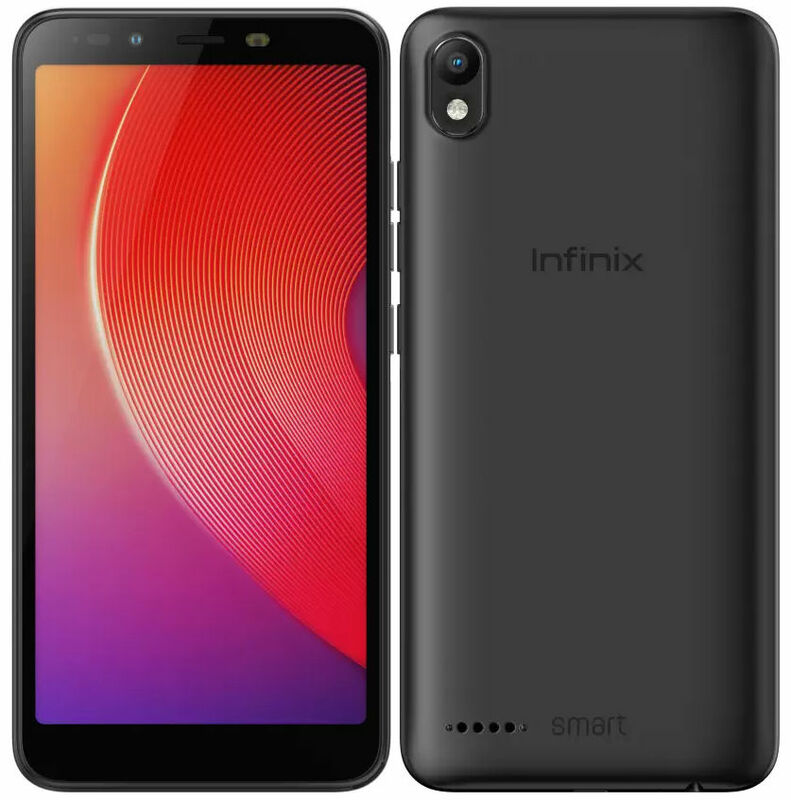 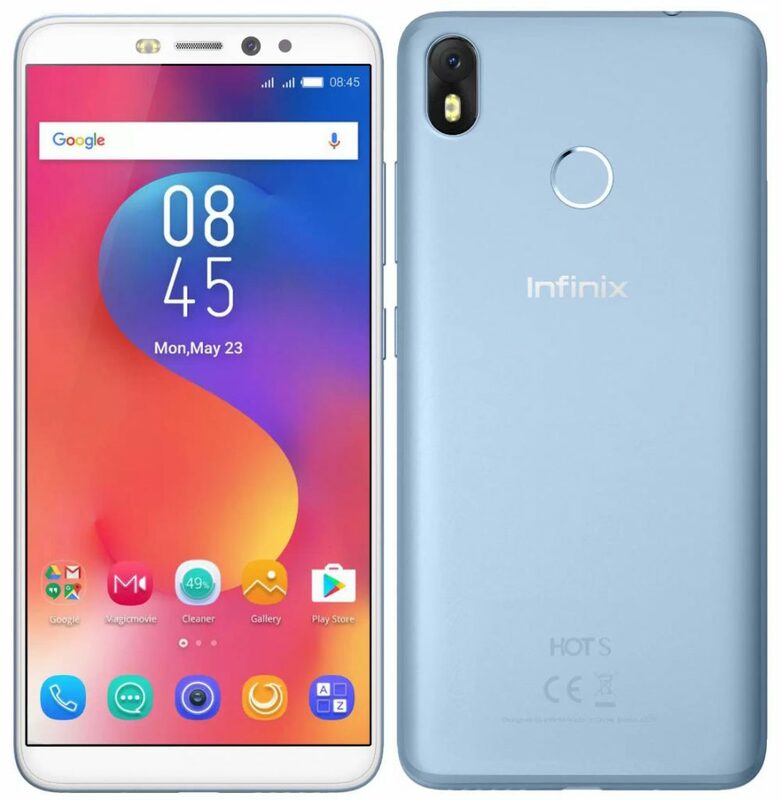 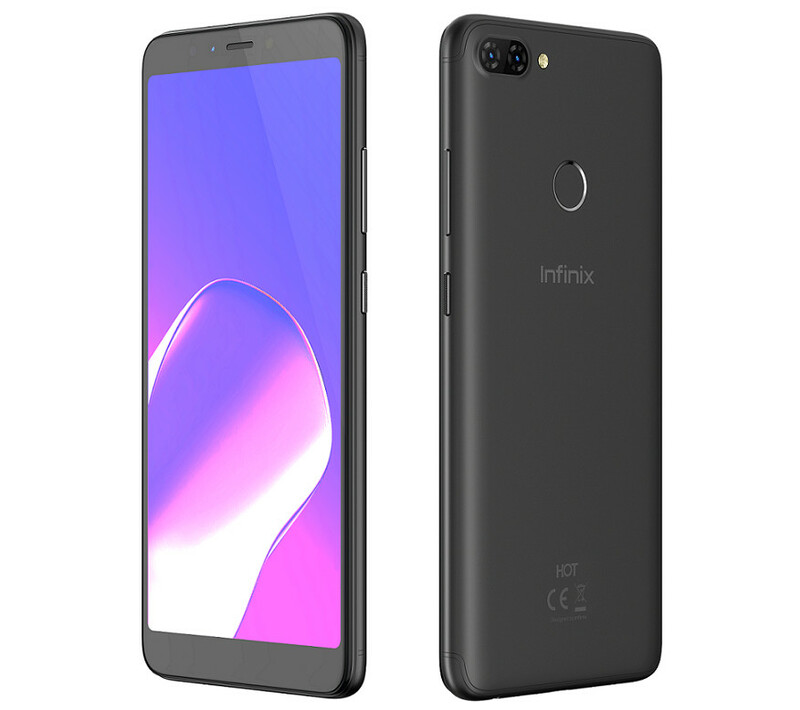 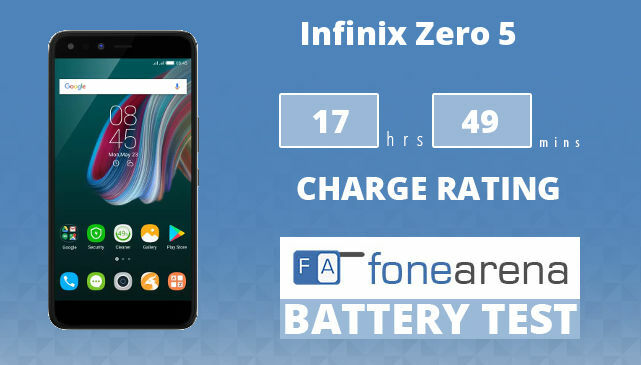 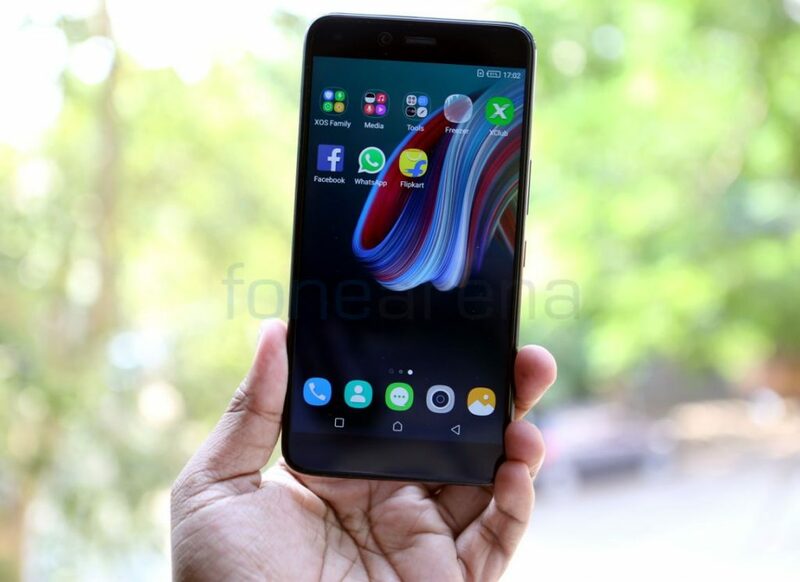 After about 5 months of the launch of its Note 5 Stylus smartphone, Infinix has announced that it will launch its Smart 3 Plus smartphone in India on Flipkart tomorrow, April 23rd. 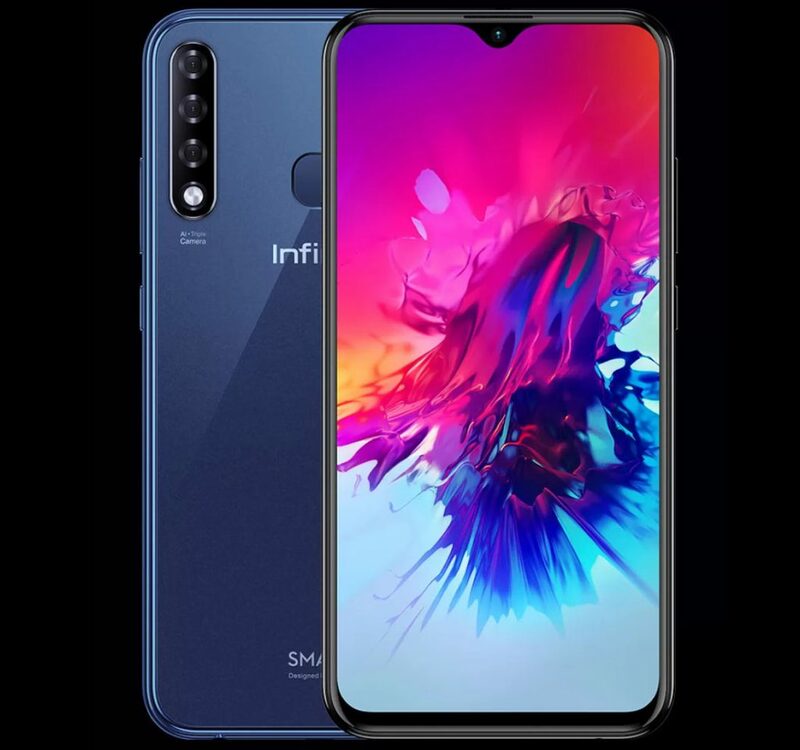 It has also posted an image of the phone with triple rear cameras with AI features, rear-mounted fingerprint scanner and a notch display, which it calls drop notch. 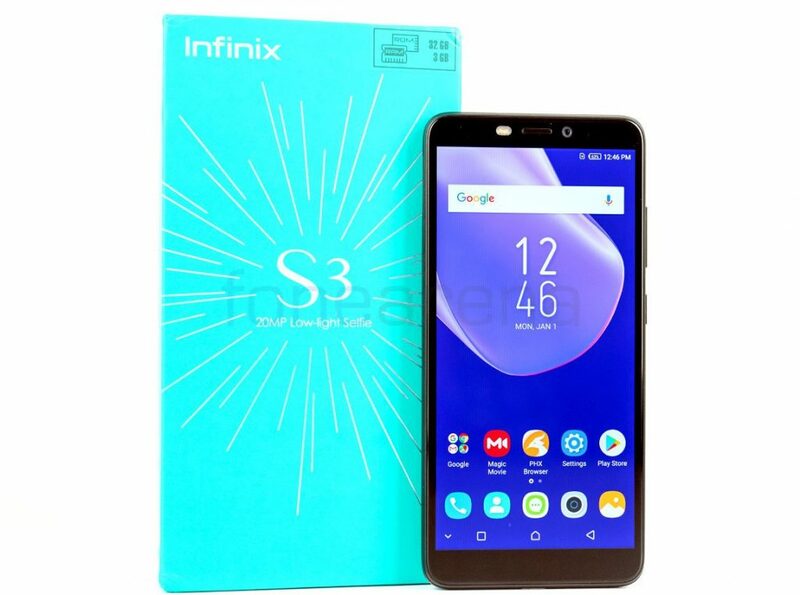 Infinix launched the Hot S3X, a mid-range smartphone and the successor of the Hot S3 in the ‘Hot S’ series in India last week. 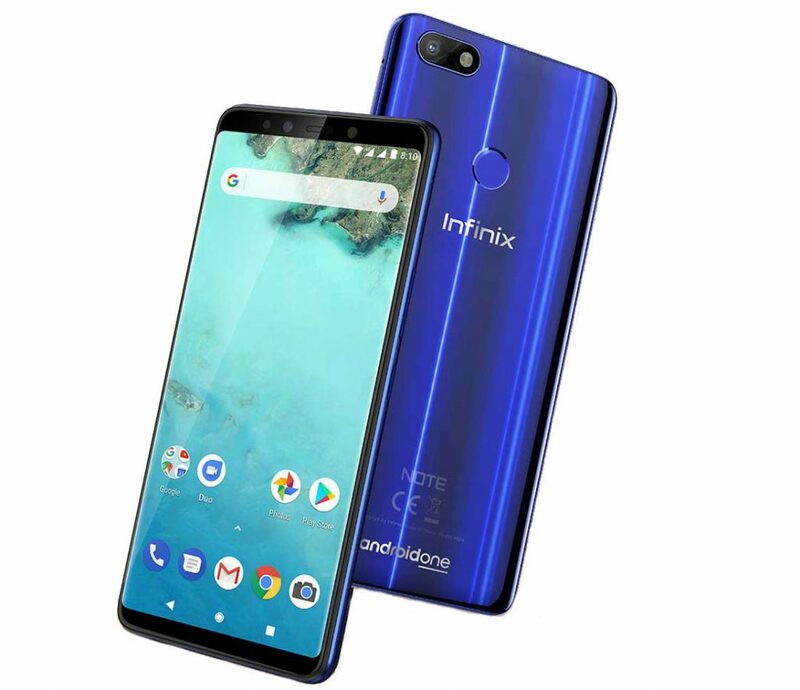 Here we have the unboxing of the smartphone. 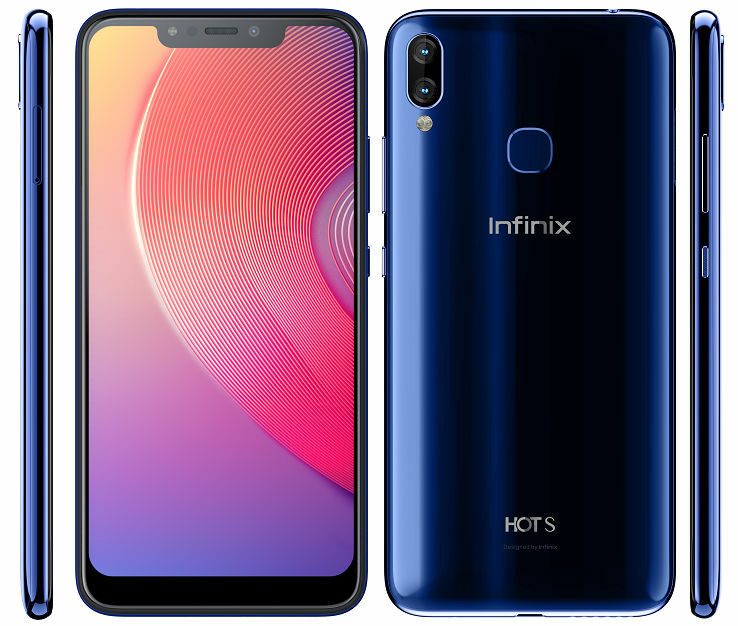 Infinix has launched Hot 6 Pro, the company’s latest smartphone in its ‘Hot series’ in India. 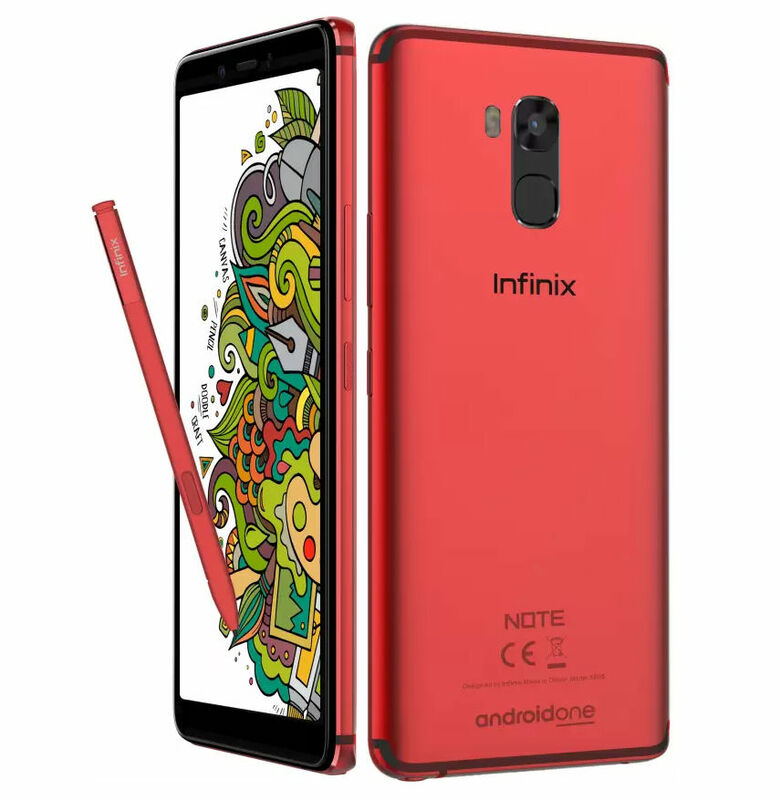 It has a 5.99-inch HD+ 18:9 aspect ratio display, is powered by Snapdragon 425 with 3GB of RAM, runs Android 8.0 (Oreo) with XOS 3.2 on top, has a 13-megapixel rear camera with LED flash along with a secondary 2-megapixel camera for portrait shots. 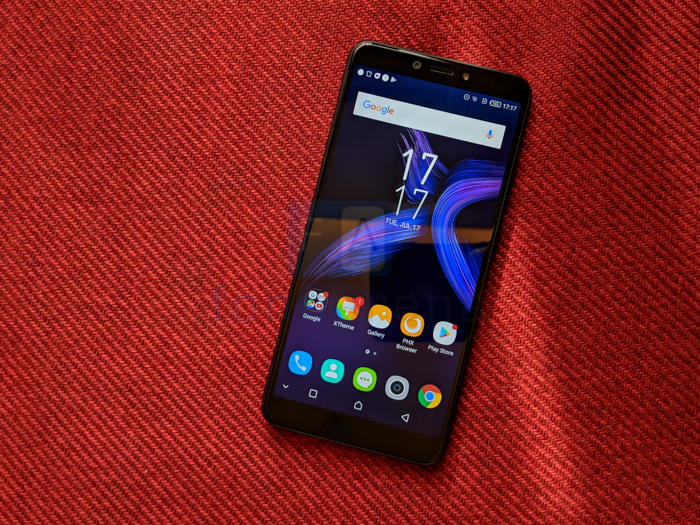 It has a 5-megapixel front camera with soft LED flash, Bokeh Selfies and Beauty Mode . 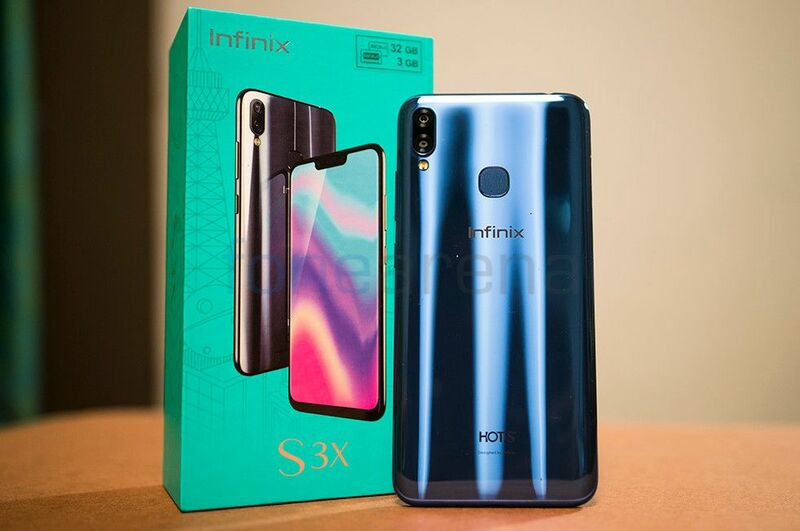 Hong Kong-based Infinix just launched its Hot S3 smartphone in India. 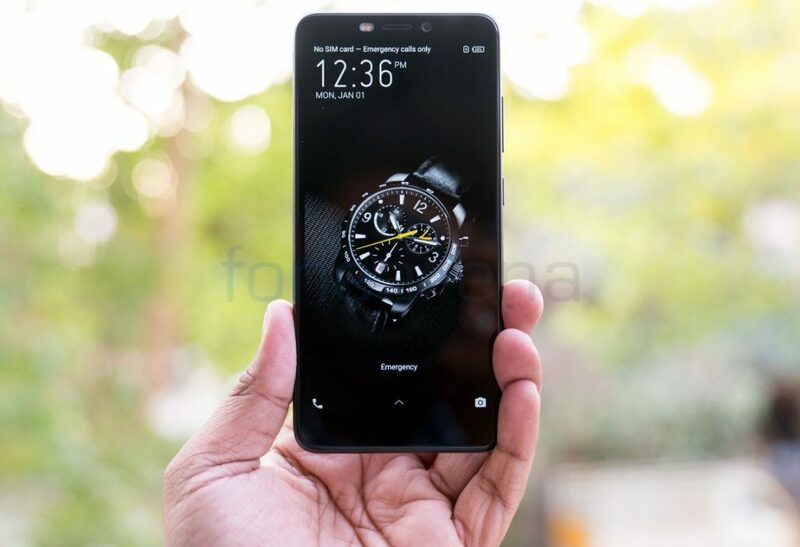 Here we have the unboxing and first impressions of the smartphone.